Everybody wants to rule the world, and it’s a little more likely with these best majors that make the most money. The great philosopher Drake once said “money over everything, money on my mind,” which is why I maybe should have chosen one of the majors on this list. It’s probably best if the major you choose is somewhat interesting to you so you’re not bored or struggling to terribly much, but sometimes you just want your bank account to be a little more than $4. At least that sounds like it would be a good option. It’s a lot of work to finish up your degree to graduate and then move into a full-time job, which is why people tend to choose fields that they know will make them a lot of money. I think most would believe it’s more worthwhile and pays off better in the long run. It’d be interesting to see if any on this list matched up with the 10 Easiest College Majors That Will Earn Your Money Back. In this day and age where students take out an exorbitant amount of loans, it’s fairly important to be pragmatic with a career path and plan well. In order to create this list, we took data and information from CNN Money and Student Tutor. We ranked each major by the average amount of money that one could make in the workforce. It’s important to note that for some of these majors there’s a wide variety of jobs that one could have, which is why we took the average salary. 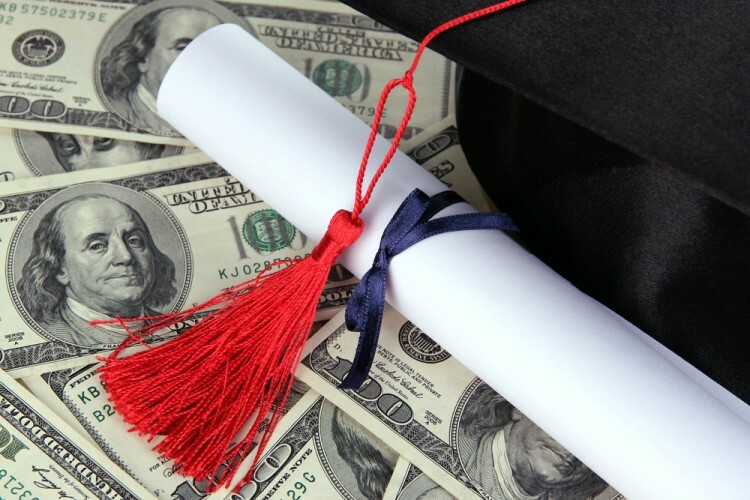 Get your college applications ready for the best majors that make the most money.